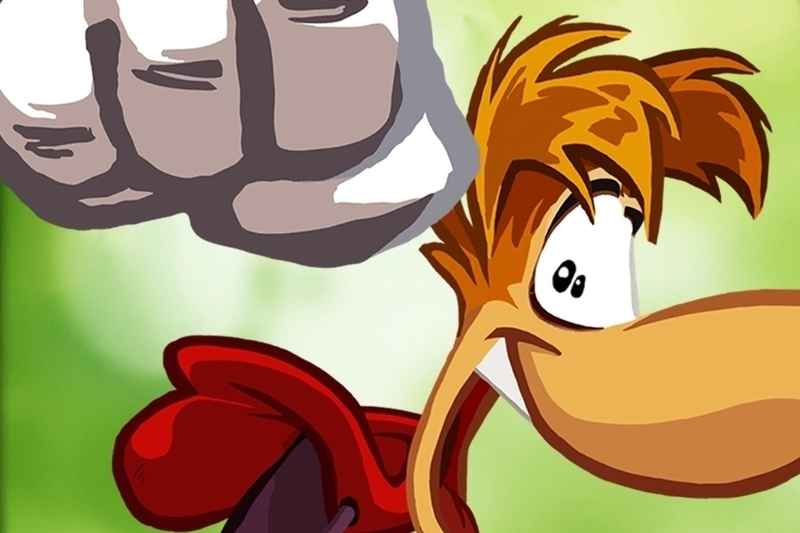 Don't miss out on Rayman Jungle Run while it's cheap. "The legendary platforming hero is making the jump to your favorite iOS device! Rayman Jungle Run is powered by the same UbiArt Framework engine that brought you Rayman Origins. Winner of numerous Game of the Year and Platformer of the Year awards." "The year is 1289. To strengthen the borders of the Kingdom of France, King Philip the Fair decided to have a new castle built. For the time being, Caylus is but a humble village, but soon, workers and craftsmen will be flocking by the cartload, attracted by the great prospects. Around the building site, a city is slowly rising up..."
"Neuroshima Hex is a fast paced, tactical board game where up to 4 players (human or AI) lead their troops to victory. Every player controls one of the four armies struggling for influence and survival in the world destroyed in a 30 years long war." "The realm of the gods has been thrown into disarray and it's up to one swift night spirit to restore the peace. Steer the young hero Nito as he sprints into action, collecting dream orbs that send him accelerating around obstacles and leaping over pitfalls. Explore a world unlike anything you've seen before and immerse yourself in this unique action-packed, story-driven runner." "A game of Eclipse places you in control of a vast interstellar civilization, competing for success with its rivals. You will explore new star systems, research technologies, and build mighty spaceships. There are many potential paths to victory, so you need to plan your strategy considering the strengths and weaknesses of your species, while paying attention to the other civilizations' endeavors."